Does Marvel have the galactic talent to have lightning strike twice? 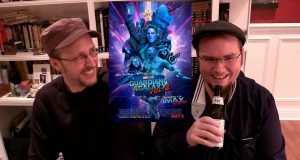 Doug and Rob take a look at Guardians of the Galaxy 2. Everyone knows the fairy tale, but this is as creepy crazy you can go with such a simple story. Doug and Rob give their thoughts immediately after watching the movie. They just couldn't wait to get out their anger. Time stands still in this early 2000 time capsule. Is it as bad as so many people let on though? 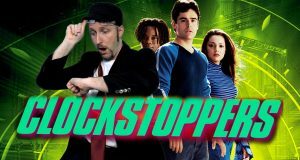 Nostalgia Critic takes a look at, Clockstoppers. 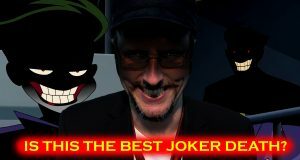 Is This the Best Joker Death? 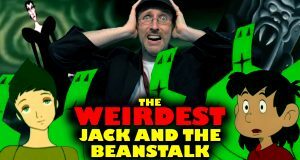 Did a kids' show really have the best ending to one of the greatest villains of all time? Maybe Batman Beyond really was beyond. 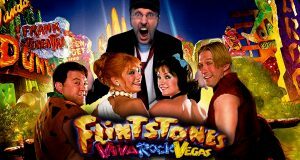 Did Doug and Rob hate this from frame one, or did it actually start off okay and get worse? 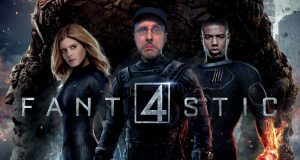 Fant4stic gets a 1st Viewing. 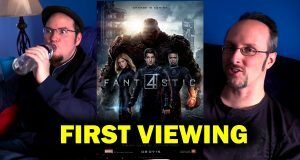 With the Fantastic 4 constantly being botched on the big screen, is this the one that's the absolute worst? 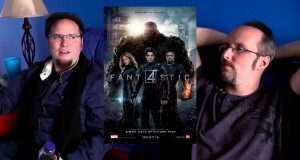 The Nostalgia Critic reviews Fant4stic. 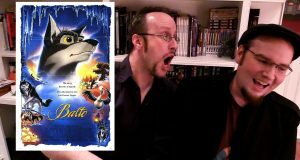 The Nostalgia Crtic made fun of it, but do Rob and Doug actually not like the animated nostalgic classic, Balto? Should Bad Singers be Dubbed? 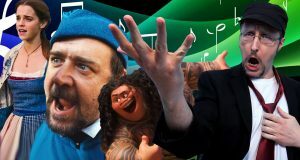 So many good actors have bad voices, is it time we just say their singing pipes should be tuned?